Ian was joined by the slightly tipsy Miss Polly Rae and Kitty Bang Bang – guaranteed laughter!! Ian also got chatty with Bright Light Bright Light who gave us insight on his new EP ‘Tales of the City’ and Sharon Sexton and Riona O’Connor told us all about the musical they star in ‘Bat Out Of Hell’. 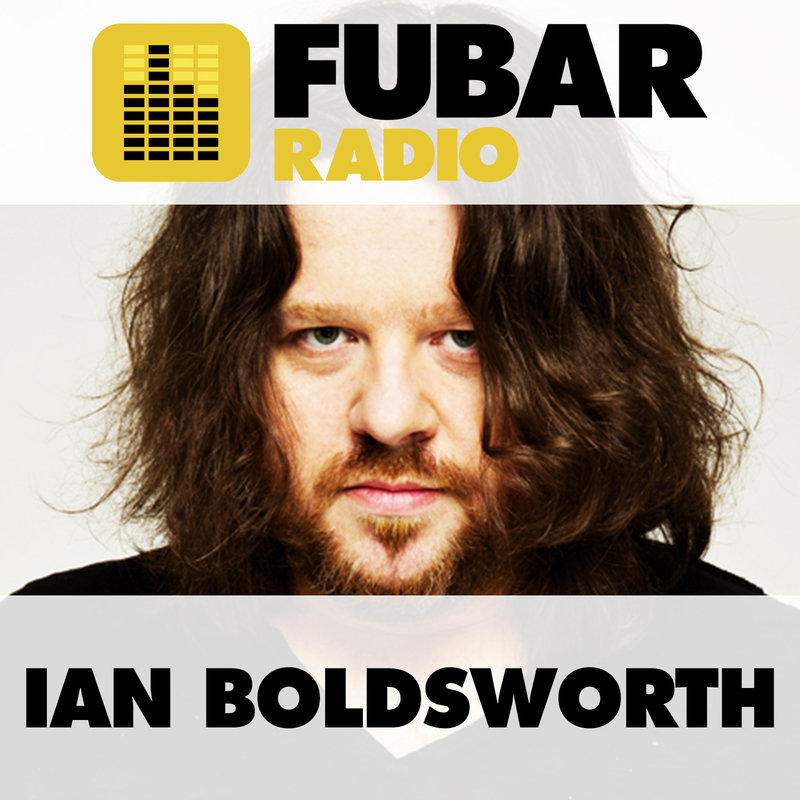 You can never prepare yourself for an Ian Boldsworth show…Join in with the fun!! !